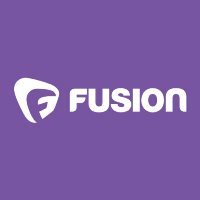 Fusion is launching a new weekly panel program that will cover a variety of topics, from politics to pop culture, for their millennial audience. Entitled the Fusion Feed, the program will air on Thursday’s at 9:30 pm and will feature a variety of contributors, including: Nando Vila, Kimberly Brooks, Nelufar Hedayat, Ryan Nerz, Natasha Del Toro, Alaa Basatneh, Miriti Murungi, Cleo Stiller and Romina Puga. The new program is meant to provide context, humor, commentary, and information for today’s changing political landscape. Follow along with Fusion on Twitter.